David joined our Parts Department in April of 2018. A native to Jacksonville, he enjoys fishing, spending time with his son Cameron, and watching golf. 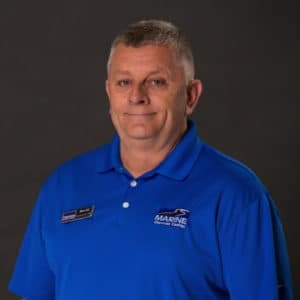 One of his long term professional goals is having a prosperous career until retirement, and what he enjoys most about working at Marine Chevrolet Cadillac is the wonderful atmosphere and the great people.